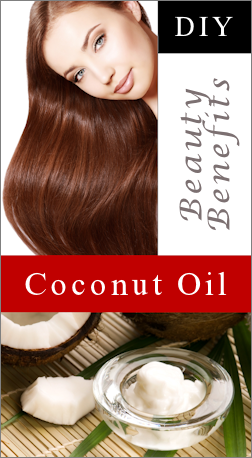 Coconut oil is excellent for moisturizing skin. But Tip Nut has suggestions not only for skin care but also for hair and nail care. Click the link below to read this great article.